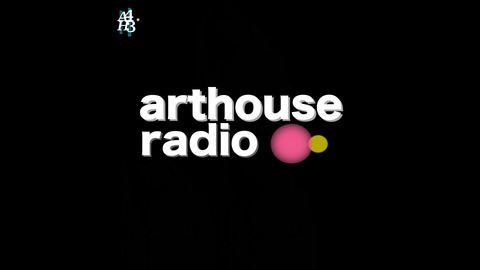 ArtHouse Radio is a weekly arts, comedy and culture podcast which features prominent artists, comedians, thinkers, filmmakers, friends and lovers (oh la la!). Hosted by composer and artist Troy Ramos. Follow us everywhere @arthouse 43! 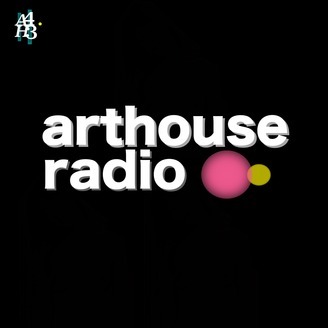 www.ArtHouse43.com. ©ArtHouse 43, LLC 2015.